VR and AR are now, what 3D graphics were back in the ’90s. More companies are eager to jump onboard the VR bandwagon, as the demand for headsets increase. Not to be left behind, Microsoft developed what they called an MR (Mixed Reality) headset aka the HoloLens, with which you can see both virtual and real-world elements around you. It’s an interesting concept and has found its way in several Microsoft products, even enterprise-grade software. Microsoft’s MR headset will set you back by anything between $3,000 to $5,000, based on the variant. If you’re interested, here’s a quick peek at how it works. Google’s first attempt at MR was Google Glass, which as we all know, was a spectacular failure. Thankfully, they made it up with ARCore which is rapidly finding its way into more devices. Other than that, we’ve all seen Google’s AR prowess with the AR stickers in the Pixel 2. 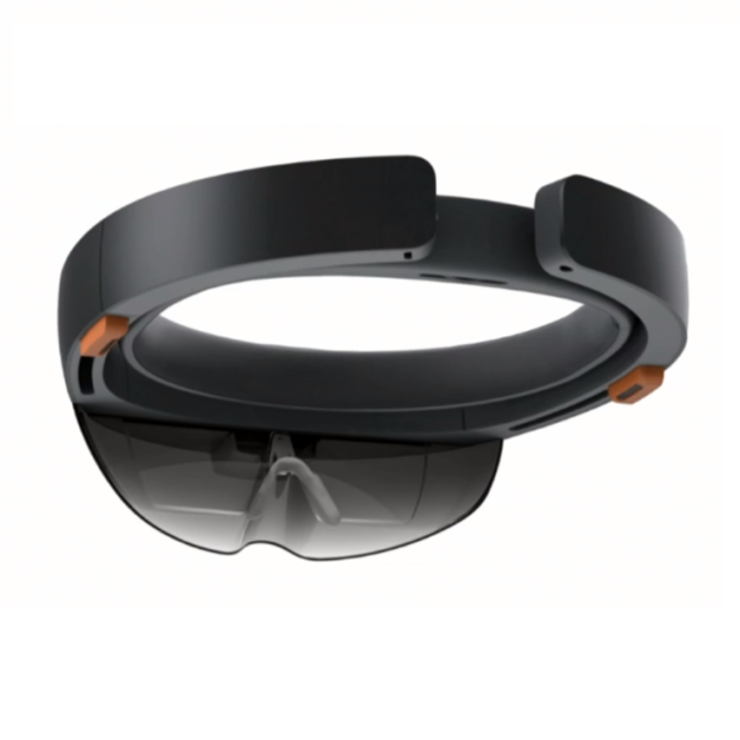 Now, the company wants to explore the realm of Mixed Reality, and are reportedly developing a product similar to HoloLens, codenamed Google A65. We don’t know a whole lot about Google A65, other than the fact that it exists and will have a dedicated Qualcomm chip powering it. Rumours state that it could use the QSC603 chip, which is specifically designed for “Internet of Things” hardware. The chip can output video at WQHD resolution, display 3D overlays, and supports OpenGL, OpenCL, and Vulcan. For connectivity, the chip has Gigabit WLAN, Bluetooth 5.1, and GPS. Lastly, it also contains a neural processing engine that works with the Android Neural Networks API. All the manufacturing and hardware seems to be handled by the Taiwanese firm Quanta. They’re the same people who gave us the ill-fated Pixel C tablet. Furthermore, the firm is associated with another company called Meta, which produces MR headsets. All we have now are rumours and speculations, and we might know more about in the near future, at Google’s Fall Hardware event later on this year.